Juan de Pablo, Liew Family Professor in Molecular Engineering at the University of Chicago, Vice President for National Laboratories and Senior Scientist at Argonne National Laboratory, provides leadership for the University’s stewardship of two U.S. Department of Energy National Laboratories — Argonne and Fermilab— as institutions to advance science and technology in support of the nation’s interest. 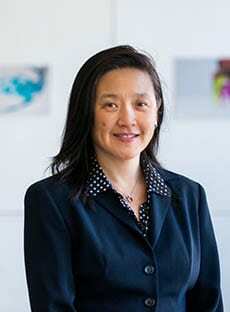 Ka Yee C. Lee, Professor in Chemistry, the James Franck Institute, Institute for Biophysical Dynamics and the College, is the Vice Provost for Research. She currently serves as the Chair of the Faculty Advisory Committee for the University of Chicago Center in Hong Kong. As Senior Associate Vice President for Strategic Initiatives, Larry is responsible for office-wide strategic planning and execution of strategic initiatives by increasing coordination and integration across all functional areas that fall within the Office’s oversight. Larry also plays a key role in developing a communications strategy and capacity to enhance the Office’s overall ability to serve as a strong and effective voice for the University’s research enterprise. 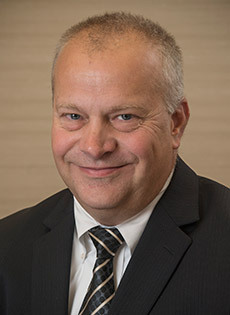 Joe heads the University’s Office of Research Safety and serves as the Biological Safety Officer and Select Agent Responsible Official for the University. The office is charged with instilling a culture that focuses on the health and well-being of all University personnel engaged in research activities. He provides staff support to the Research Safety Policy Council and lead a Research Safety Leadership Team to assist in the development of standards and policies for review and approval. 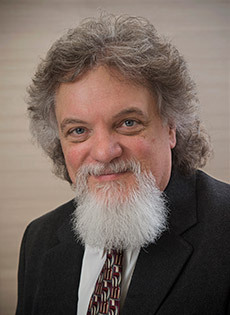 He also works closely with divisional research safety specialists, the University Environmental Health and Safety Office, the Animal Resources Center and, as appropriate, with Argonne National Laboratory, Fermi National Accelerator Laboratory, and the Marine Biological Laboratory. 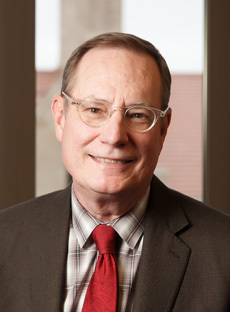 As Associate Vice President for Research Administration and Director of University Research Administration, Mike leads a team of more than 25 professionals responsible for grant and contract management, research compliance, and review and institutional endorsement of all applications for sponsored funding, including clinical studies and trials and Material Transfer Agreements. The group also provides sponsored project information services and overall guidance, support, and research administration training. 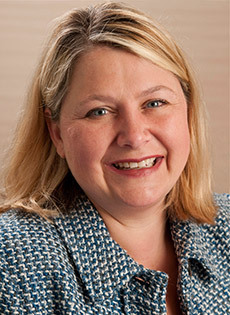 As Associate Vice President for National Laboratories Tracey serves as Secretary to the UChicago Argonne, LLC Board of Governors and the Fermi Research Alliance, LLC Board of Directors and has executive management responsibility for all Board support and programmatic and operational review functions for both Boards. 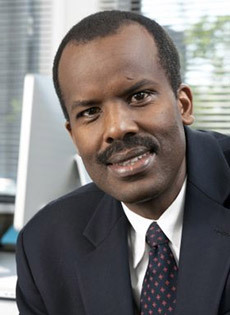 As Director of Research Computing for the University of Chicago, Birali provides leadership and vision for advancing all aspects of research computing strategies at the University. 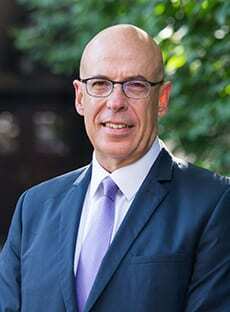 He is responsible for the design, configuration, and administration of centrally managed High-Performance Computing (HPC) systems and related services across the University. His team provides advanced technical expertise, user support, advice and training and access to the University’s high performance computing facility to the research community. 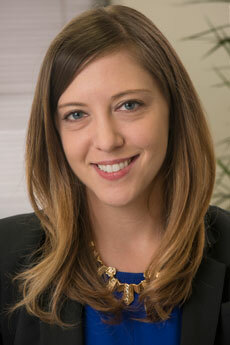 Rhianna is responsible for developing and executing communications strategy for the organization, leading efforts to increase the office’s internal brand recognition and engagement. She also collaborates with partners from across campus to identify and amplify information about discoveries and promising scientific research at the University, and to coordinate the communication efforts required for the University to be recognized as a global leader in science, research and innovation.